- The third T20I will be India's 19th of the year - the most number of T20Is played by any team in an year going past Pakistan's 18 in 2010. MS Dhoni and Jasprit Bumrah have featured in all 18 matches. - MS Dhoni win be captaining India for the 324th international match across formats - joint most for any with Ricky Ponting. - Hamilton Masakadza will be playing his 50th T20I on Wednesday - the first to reach the landmark for Zimbabwe. - KL Rahul has faced 276 deliveries in the tour. Ambati Rayudu is the only other Indian to face 100+ balls while four from Zimbabwe has done it. 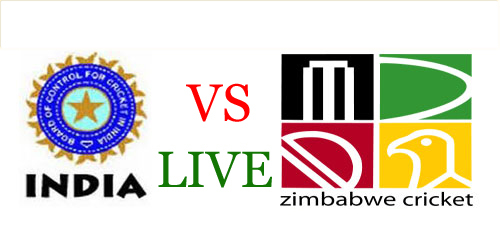 - Zimbabwe averages 15.20 and scores at 6.33 in the Powerplay overs. The corresponding figures for India are 40.50 and 6.75. Hits: 810, Rating : ( 5 ) by 1 User(s).